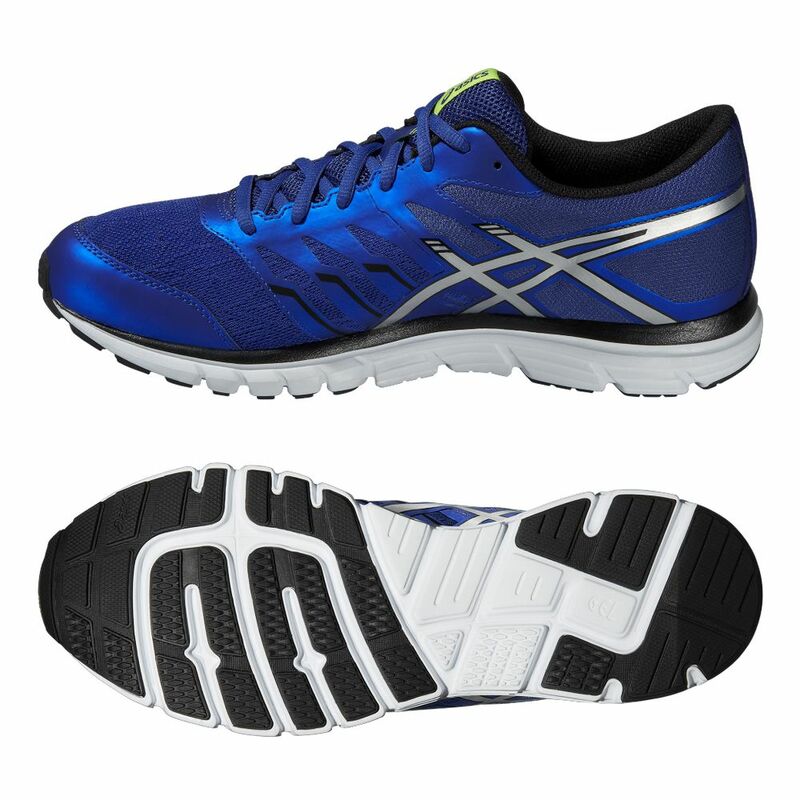 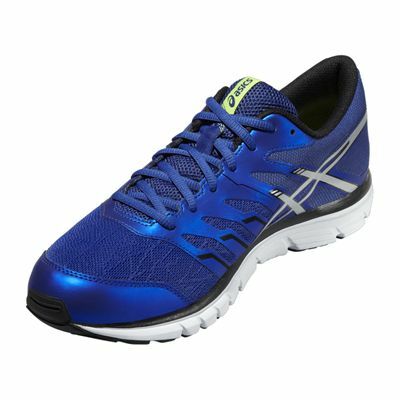 The Asics Gel-Zaraca 4 men’s running shoes have been inspired by fast, natural running and are a great way to try out this style. The trainers still provide some good cushioning in the form of the GEL® system in the rear foot that attenuates shocks. 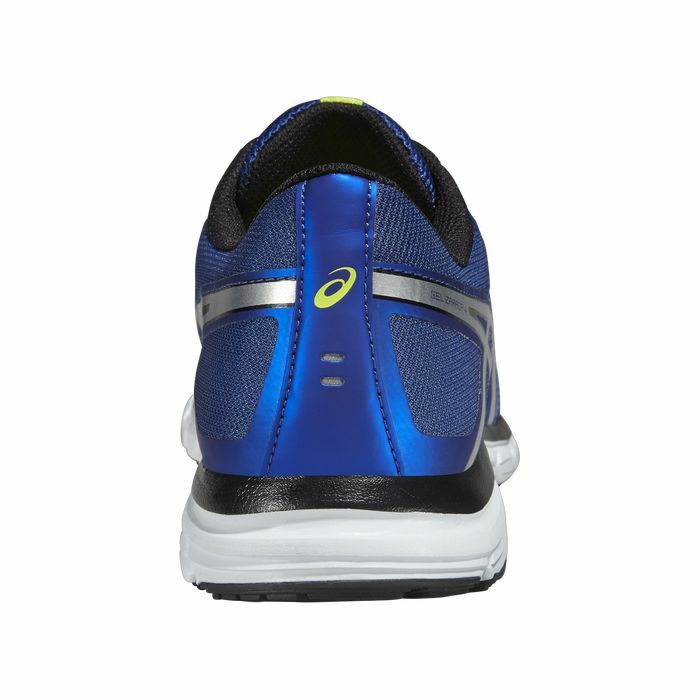 The upper has been refined and boasts a sleek, low-profile look and breathable mesh for keeping your feet cool and fresh. 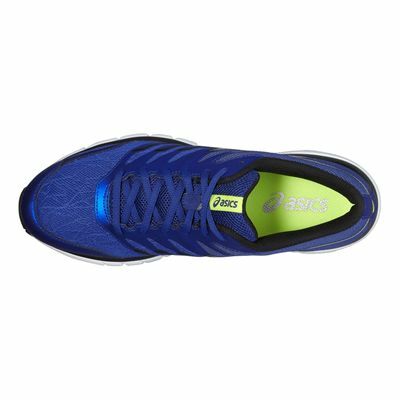 The California Slip Lasting technology attaches the upper directly to the midsole increasing your comfort and stability. Plus, there is an EVA sock-liner moulded to the shape of the foot – and it can be removed to accommodate medical orthotics. 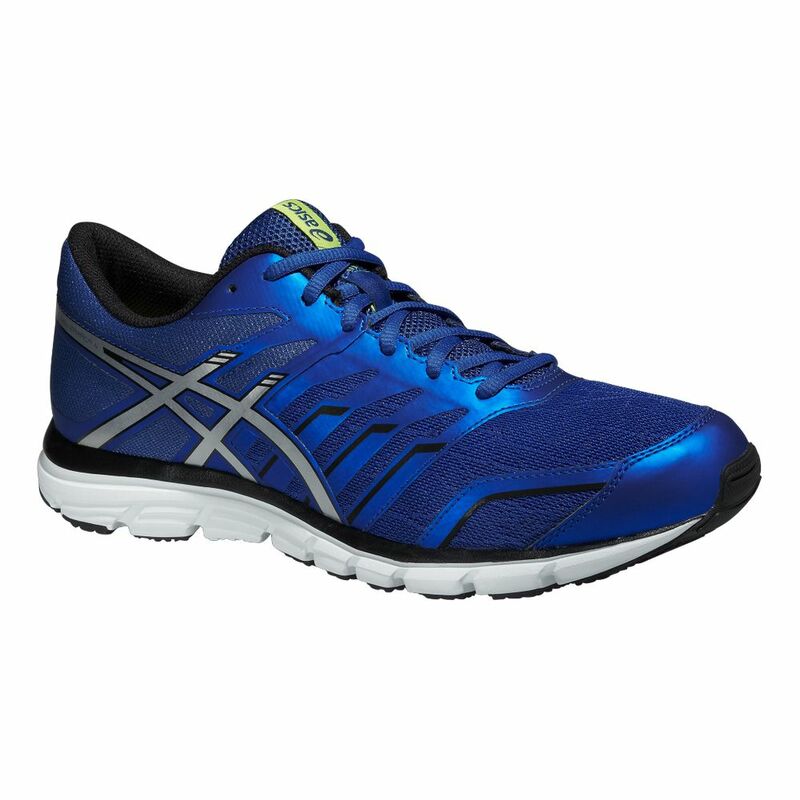 for submitting product review about Asics Gel-Zaraca 4 Mens Running Shoes SS15.